From pavements to eyeshadow, electronics to kitchen worktops, extracted products form part of our daily lives. Many of these hail from small and artisanal mines, in fragmented and complex supply chains with significant ethical and environmental concerns, both in extraction and processing. Whilst extracted products can be found worldwide, Brazil, China, India and Vietnam are some of the most important source countries. Extracted products are not inherently unsustainable. 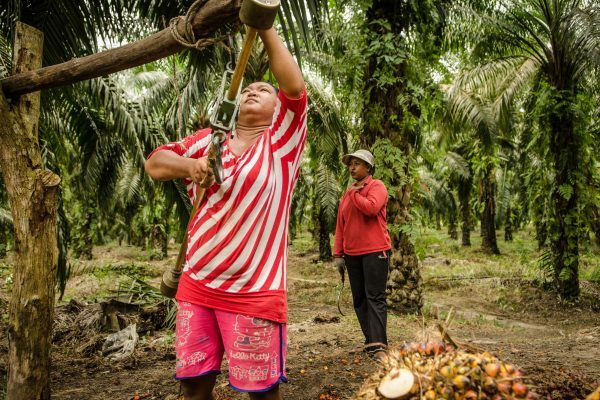 However, the environmental and social impacts can be worsened by long and fragmented supply chains, small and informal production units and a largely casual and migrant labour force. 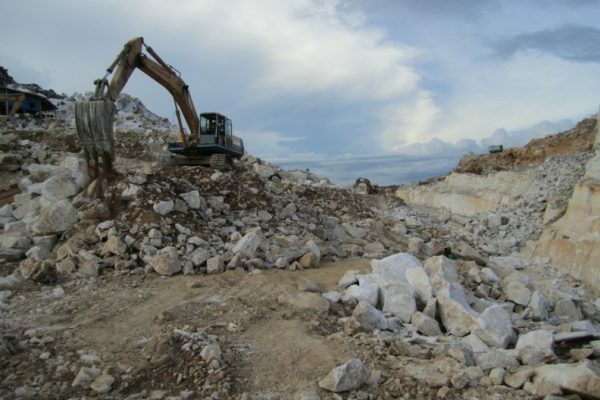 Poor, or non-existent, waste or contaminant removal, significant health and safety concerns and a widespread lack of respect for human rights are common place both in quarries and processing units. 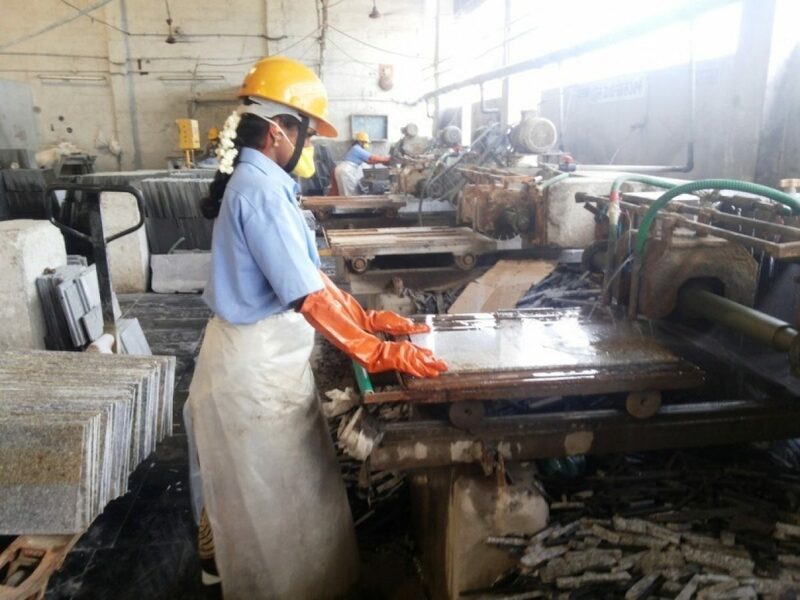 These problems are particularly prevalent in the processing of waste products, such as the production of cobbles and flake MICA. 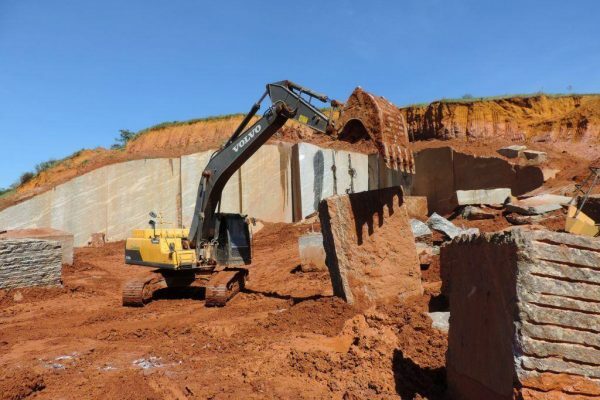 Stone is not a renewable resource, but it can be a responsible one. 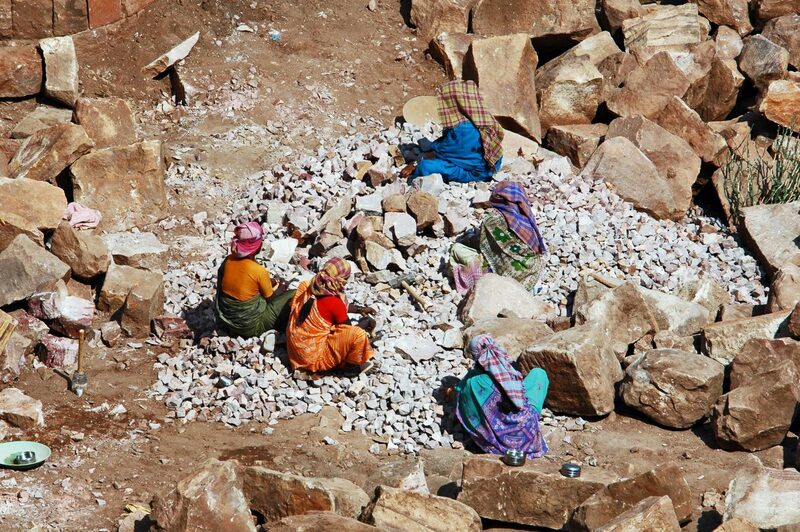 Our work on stone and extractives sets clear, realistic standards to help our members achieve that. They are implemented by our global field teams, who work with sites to understand working conditions and drive improvements. We help members, many of whom are retail buyers, understand and tackle issues in their supply chain factories, quarries and small sites. Our teams work on the ground to improve standards, such as legal working hours and wages, good health and safety and statutory rights and benefits for workers. CLICK HERE if you are interested in working with us. CLICK HERE if you have a question about our work on stone.